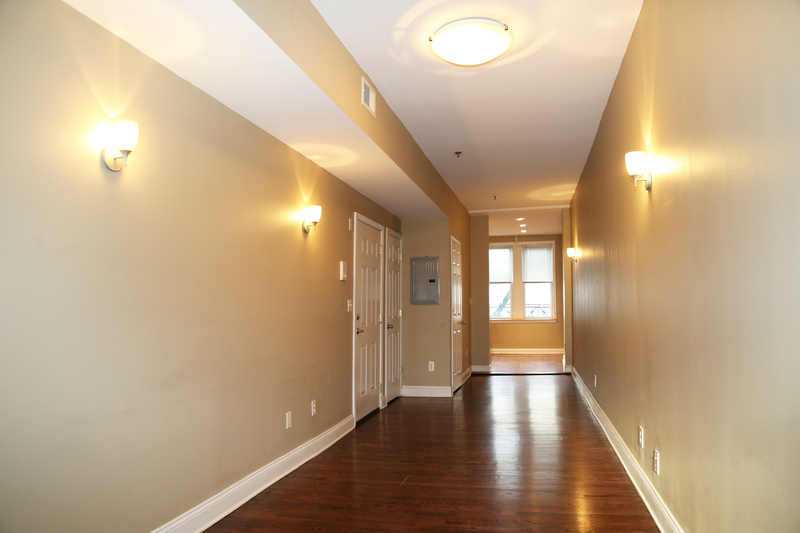 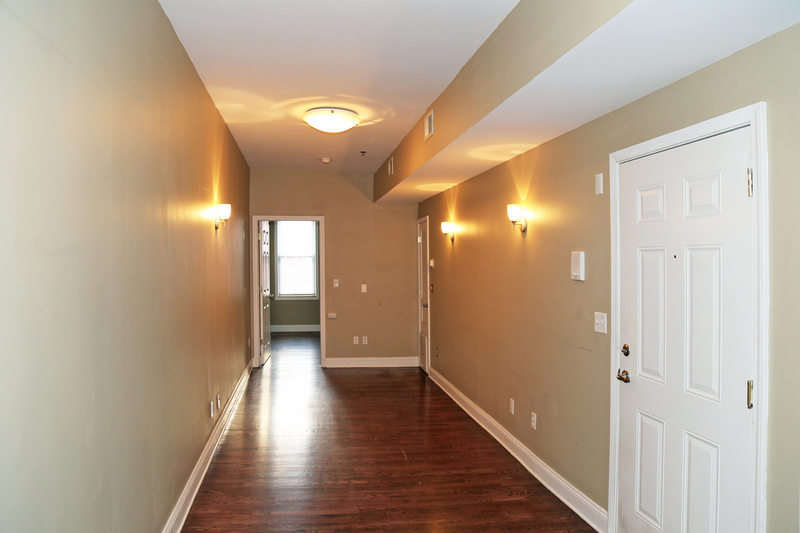 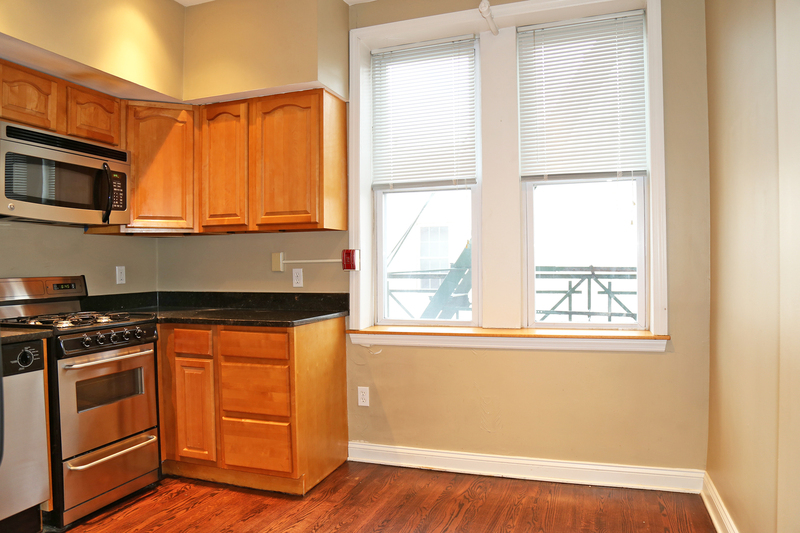 Renovated 1 bedroom/ 1 bath condo with great open floor plan. 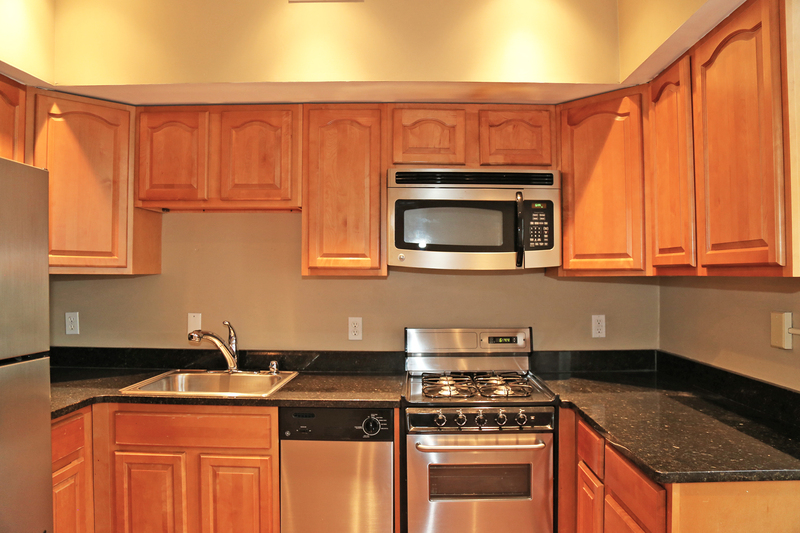 This spacious home offers an updated eat-in kitchen with granite countertops, stainless steel appliances, microwave, and dishwasher. 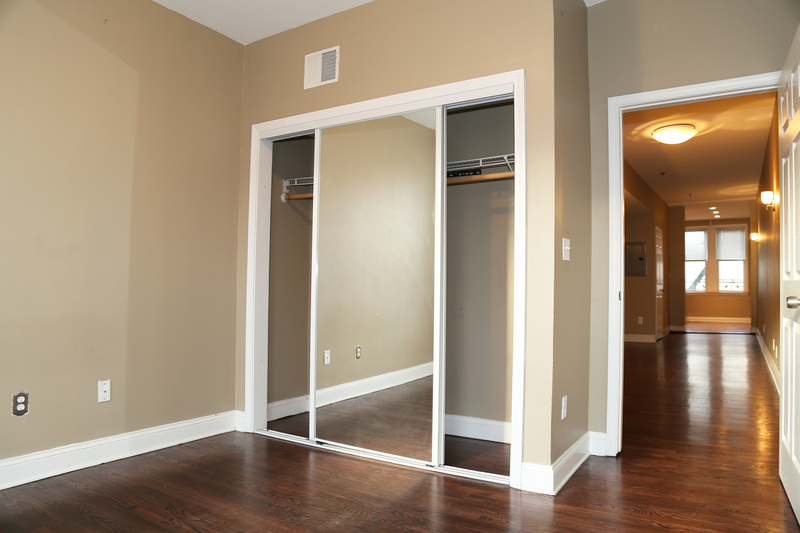 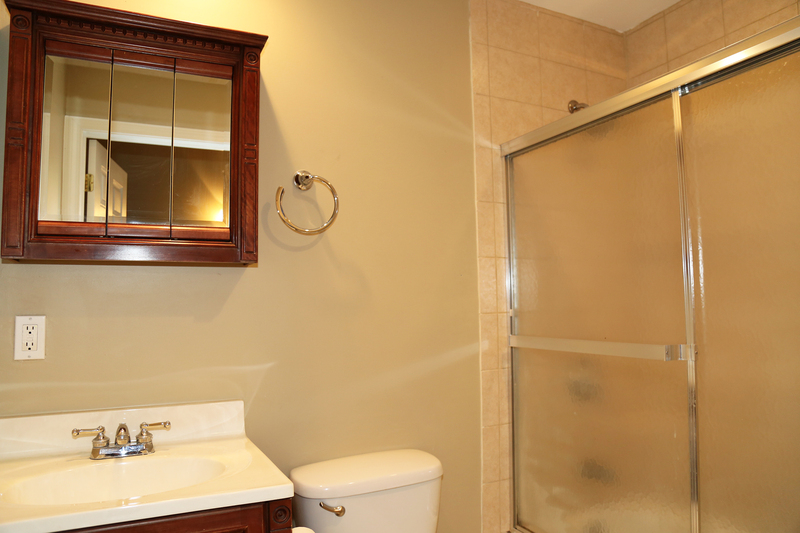 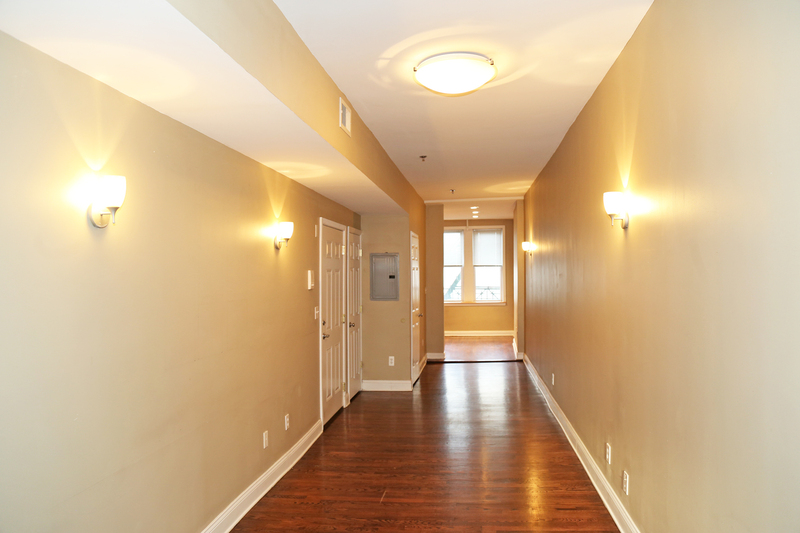 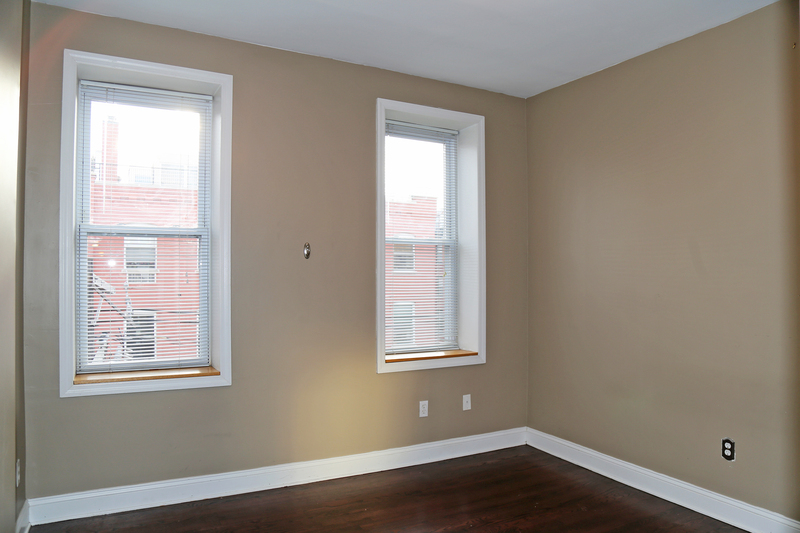 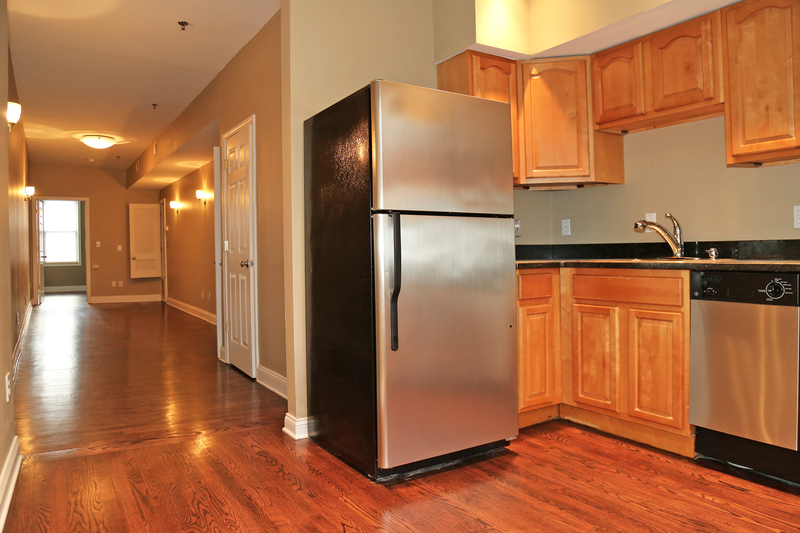 Enjoy hardwood floors throughout, a modern bathroom, washer/dryer in unit, and central heat and air conditioning. 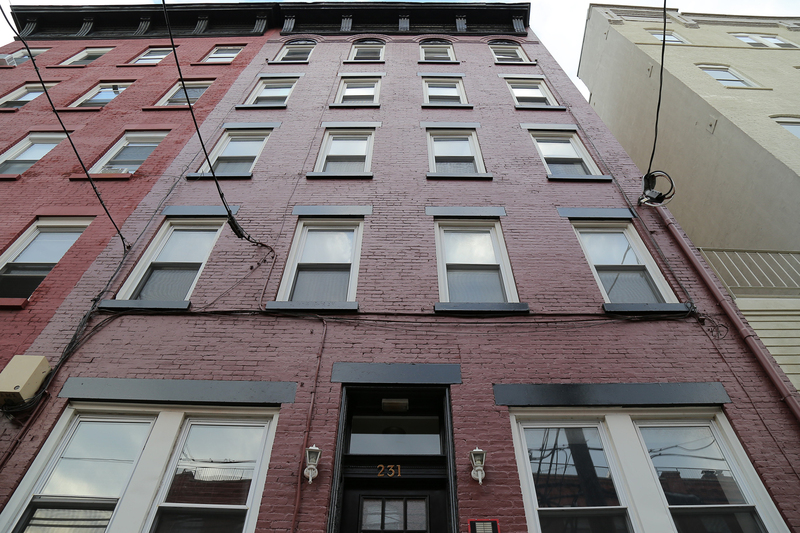 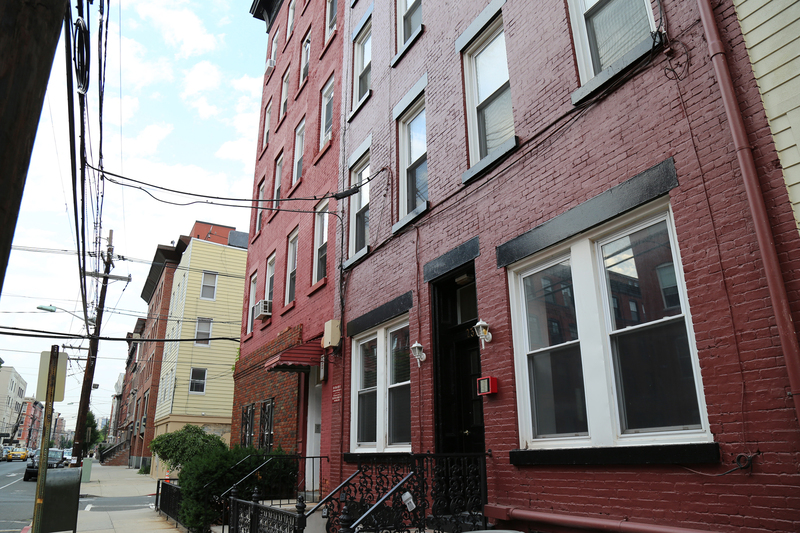 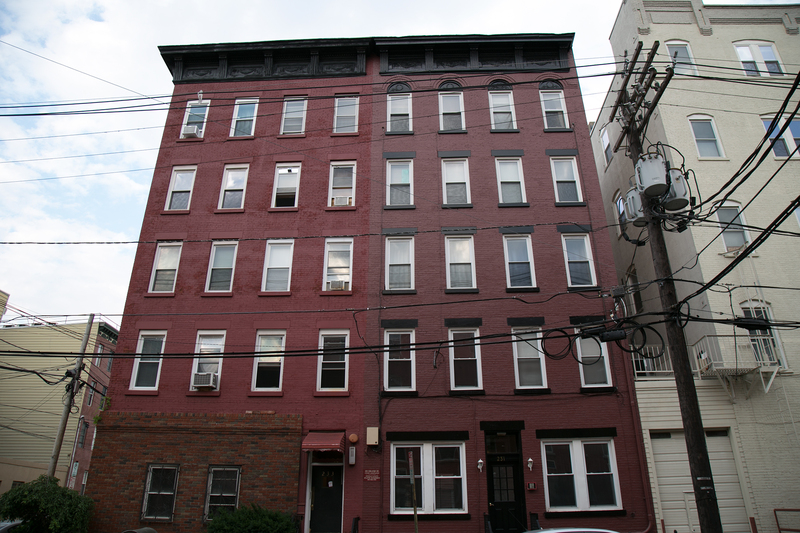 At this prime Downtown Hoboken location on 3rd and Grand Streets, you�ll find easy access to shopping, dining, nightlife, and NYC transit via bus and PATH.